That statement is taken from Nick Davis’ review of The Lives of Others written several years ago, but it’s a sentiment I have not only shared, but have come to recognize as the defining element of my relationship with the Oscars, responsible for the bulk of my disagreements with their choices. Nick called the application of his theory to the visual effects category “self-explanatory” and it’s hard to disagree with him. How often do we find nominees in this category that subtly work their visual effects into the narrative? Filmmakers who employ effects as a storytelling device rather than a show-stopping juggernaut of colors and flying objects? This isn’t to say that some worthy work hasn’t been rewarded in the process. No one can argue with the impressive quality of what is on display in Gravity, but the emphasis is on “on display.” Visual effects in Cuaron’s films are equivalent to an oiled up body in a tight thong, flexing muscles in your face, and that type of “most” visual effects is what the Academy has come to reward repeatedly, even when the results aren’t quite as impressive or innovative, which brings me to this year. 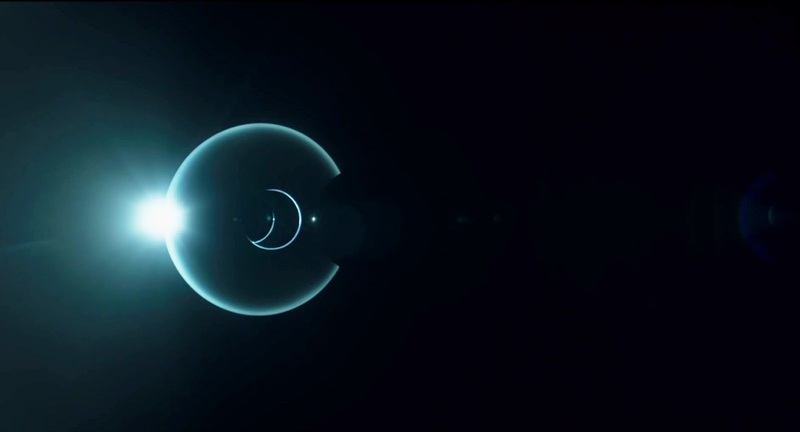 Technically, Under the Skin isn’t doing anything that Kubrick didn’t do fifty years ago; one particular sequence – the disintegration of one of Alien’s preys, which is the only colourful segment in the film – unmistakably mirrors the colored vortex sequence in 2001: A Space Odyssey. But the application, completely at the service of the story and actively designed to go unnoticed, is what makes the experience memorable. The plain black void in which the alien’s victims, lit in blue hues, float endlessly until their moment of implosion is the year’s most terrifying, unshakable imagery. The sense of inescapable horror that these sequences create is precisely due to their sleek emptiness. Similarly, the emotional gravity of the final moment, a literal stripping to bare the soul, or lack thereof, is conveyed with such weight because of the simplicity of the non-obstructive effects. Still, one need not look further than the film’s opening “creation” scene to see the genius of the effects. Glazer and his team trimmed down the concept of this scene from the formation of a full human body to just the eye and ended up with sheer minimalist brilliance. The gradual, shocking revelation of what it is we’re witnessing is the most wondrous sensation in the film, a moment of genuinely awe-inspiring quality. Here’s hoping Academy voters take note.